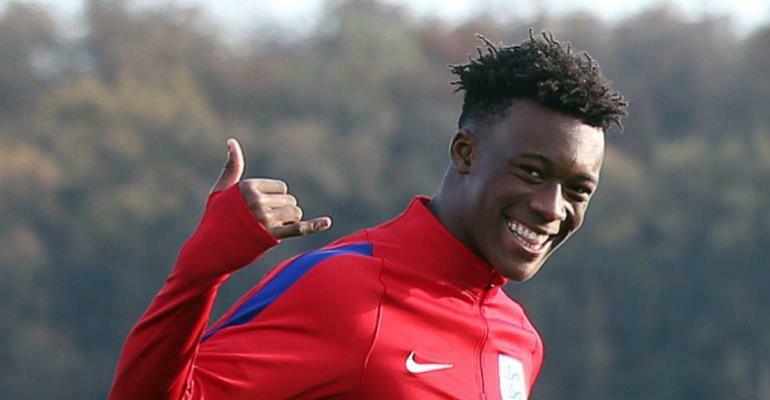 English born Ghanaian international, Callum Hudson-Odoi has earned his first England’s senior national team. Gareth Southgate, who is the head coach of the side has call-up the 18-year-old to join his team for the upcoming European qualifiers against the Czech Republic and Montenegro. The highly rated 18-year-old winger who was initially invited to the England’s U21 side will now join the senior side to prepare for the upcoming game. Speaking to Skysports, he said, “It’s been a crazy day but getting my first [senior] international call-up is an amazing feeling.